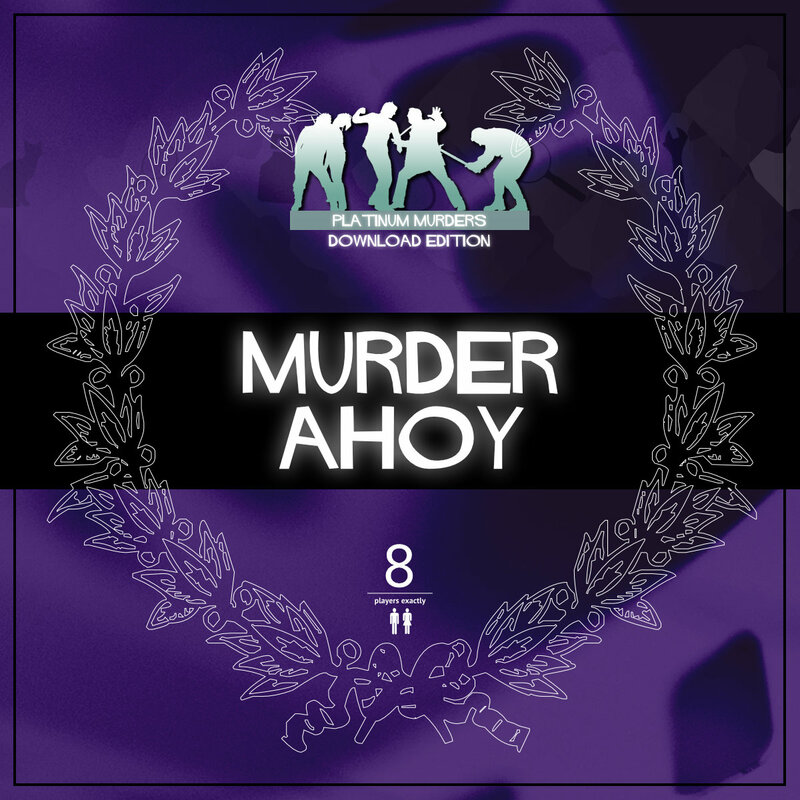 Murder Ahoy! [Download] - �.99 delivered. A swashbuckling murder mystery set in the tropical waters of the Caribbean. Captain Mugwash and his pirate crew are shipwrecked on a desert island where they find a buried treasure chest. But during a drunken celebration on the beach the Captain is discovered slumped over the chest, murdered! Host your own party to find out who buried the ol� Sea Monkey!